Southern Towers is an apartment community unlike any other. Five distinct apartment buildings are spread across the community with tennis courts, swimming pools, and lush green space. The wide array of apartment homes and amenities offer unlimited opportunities for all renters. From efficient Studio apartments to luxury Penthouse Suites, everyone can find a home at Southern Towers. Conveniently located on Route 395, residents are just minutes from Shirlington Village and downtown Alexandria. 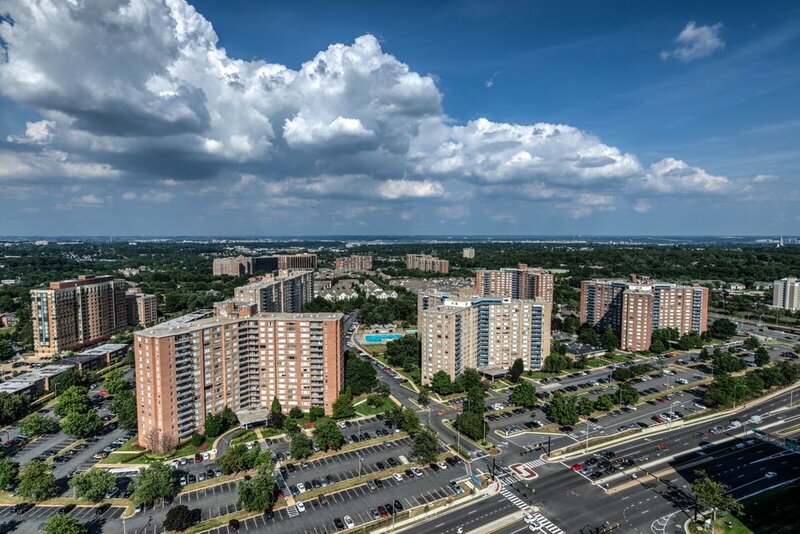 A major bus transit hub on the property provides plenty of travel options, whether residents are headed to shopping in Bailey's Crossroads or sightseeing in Washington, DC.